The call to promote Head and Neck Cancer Awareness in the community initiated by Professor Jatin Shah in New York in 2014, has been widely accepted by Head and Neck clinicians and patient support groups in Australia. The inaugural World Head and Neck Cancer Day was celebrated with Professor Shah in Cairns, Queensland in 2015. This was at a symposium during the highly successful World Laryngology conference convened by Professor Robert Smee in conjunction with the Australia and New Zealand Head and Neck Cancer Society Annual Scientific Meeting. In each state local events were held by the major hospitals treating Head and Neck cancer including screening clinics and information symposia. Local radio media were briefed about WHNCD and its significance. 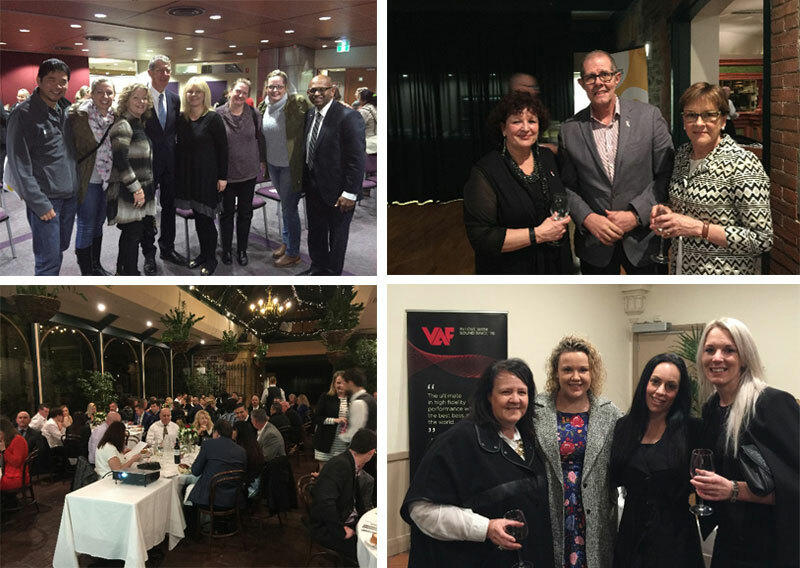 In Adelaide , South Australia, Professor Ian Frazier conducted a public seminar on HPV and the future treatment strategies for head and neck cancer. This year, a fundraising dinner was held to support head and neck cancer support groups and Marty Doyle, a radio announcer was guest speaker. He delivered an emotional and comprehensive presentation of his cancer journey. In Queensland, at the Princess Alexandra Hospital, Drs Ben Panizza, Scott Coman, Raefe Gunderlach and Tom Slaughter organized a screening and information day. Drs Jon Clarke and Carsten Palme of Sydney,have planned a similar symposium for later in the year. Dr Martin Batstone, president of the Australia and New Zealand Head and Neck Cancer Society has had discussions with government authorities and the Cancer Council about isssues pertaining to support for Head and Neck cancer patients. He plans a national event next year with the view to promoting the interests of Head and Neck cancer.